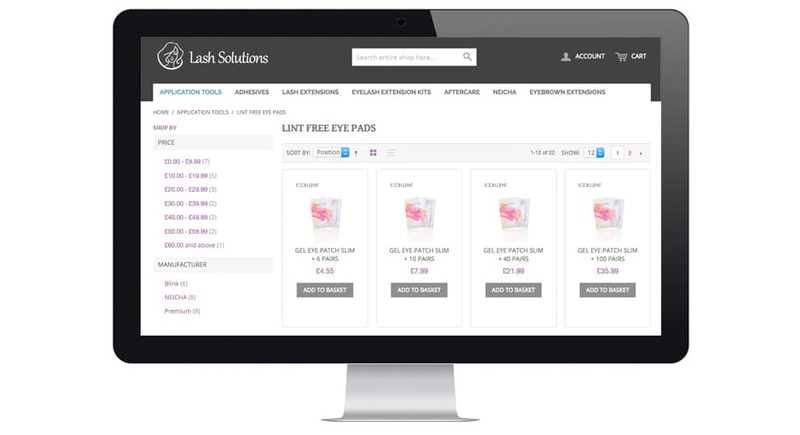 Lash Solutions are a family run company based in West Malling, specialising in professional semi-permanent eyelash extension products. They offer a range of quality products in the sector at competitive prices. They came to Lonlogic in need of high calibre e-commerce site. 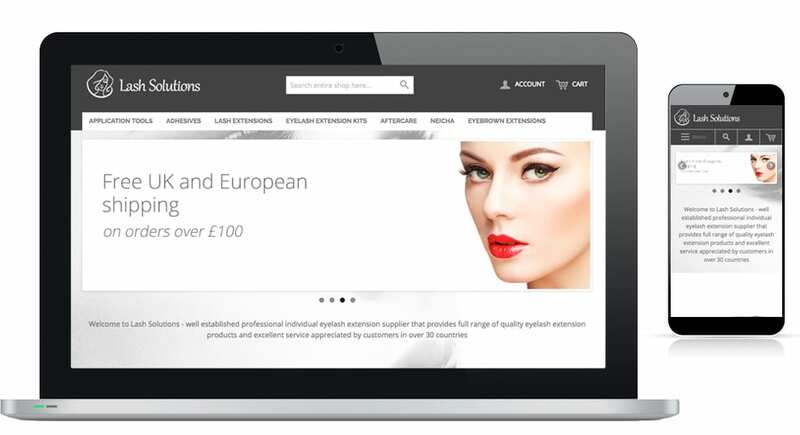 We knew the platform they needed to fit all their business needs and that was Magento. The highly customisable open source platform has the ability to handle the growth of products and sales within a growing business, considering the client’s abundance of wares too this made Magento the right choice in creating the e-commerce site.